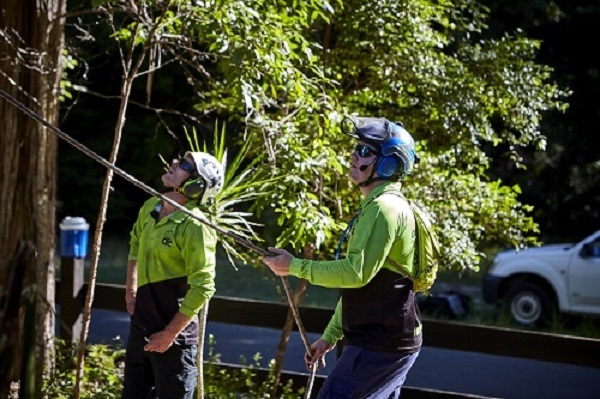 When are the trees the Council’s problem? 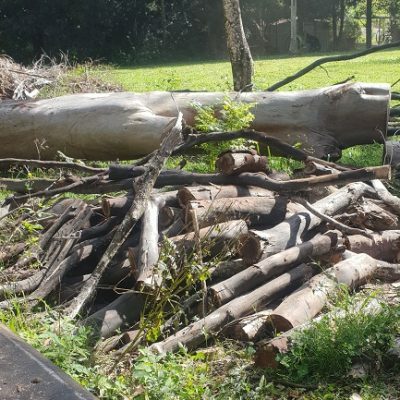 A tree falls on a fence, whose problem is it? 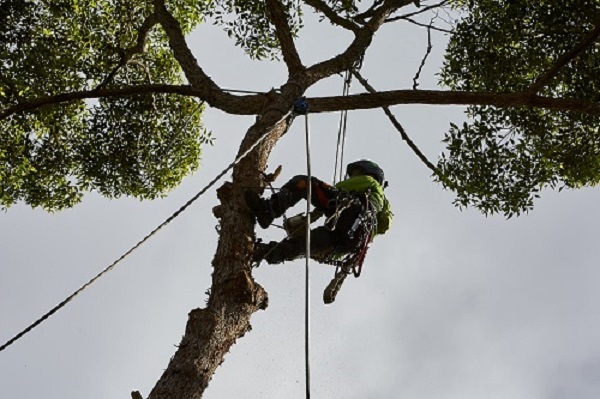 What constitutes a tree emergency? 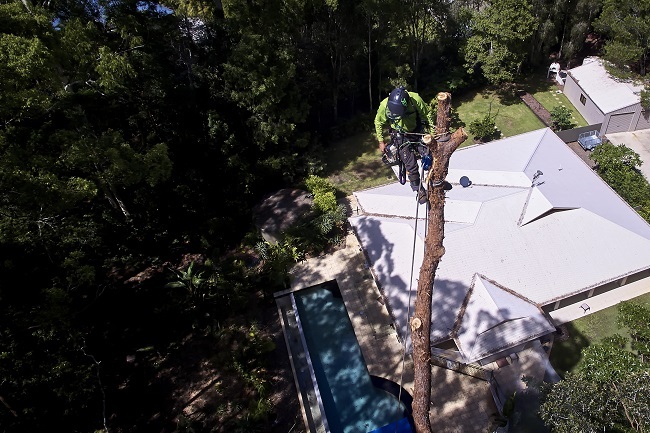 Storm Damage Prevention is everyone’s duty! 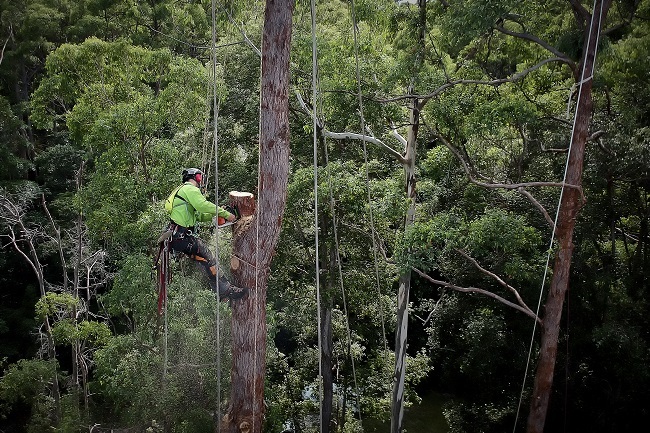 Not the prunes you eat! 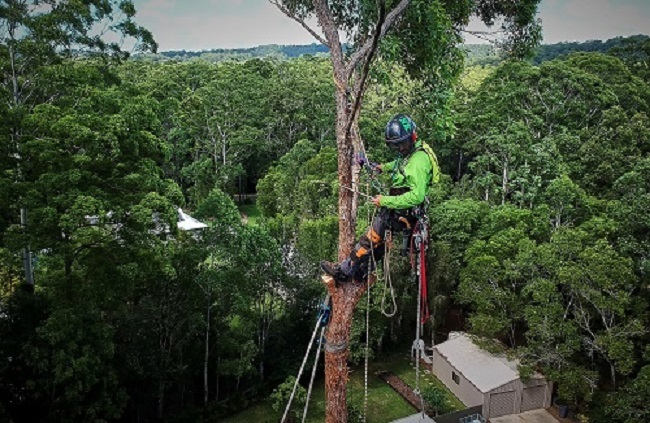 What is an Arborist assessment? 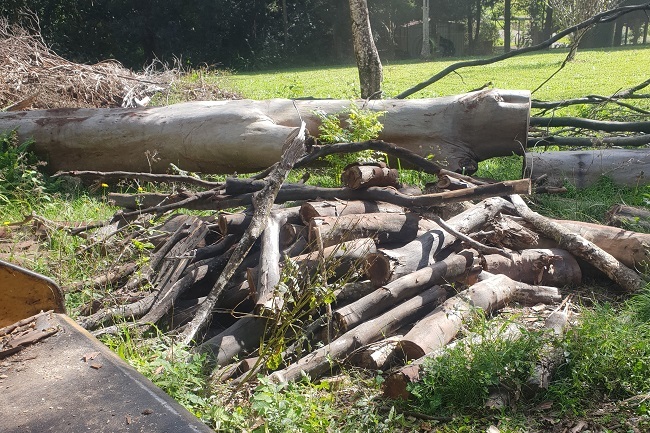 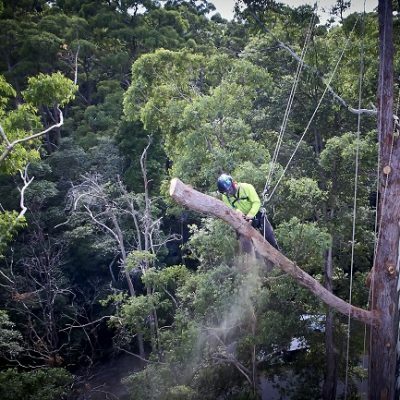 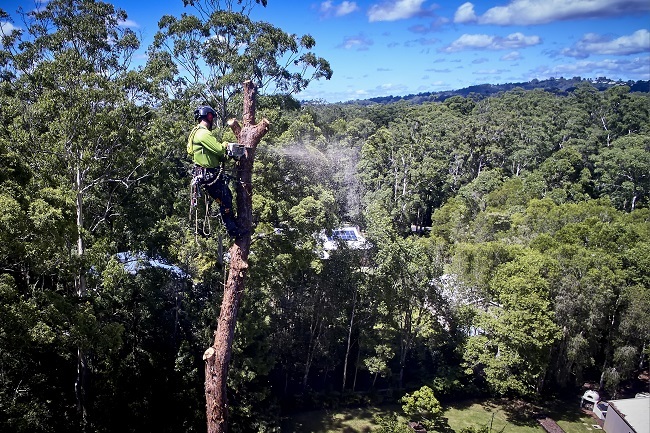 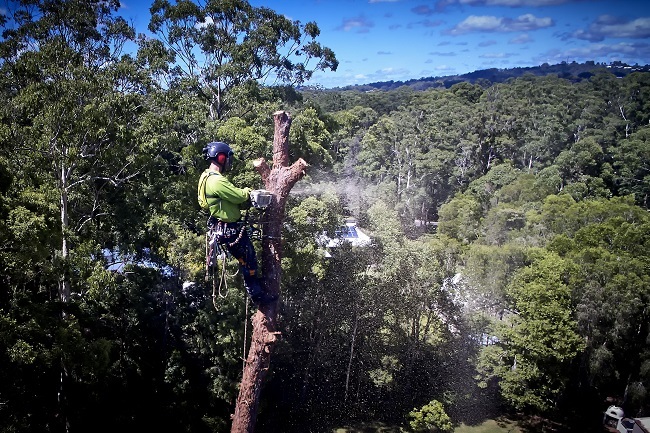 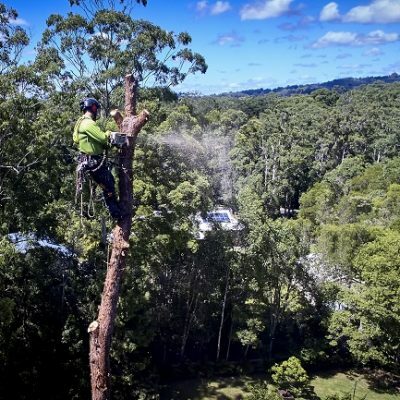 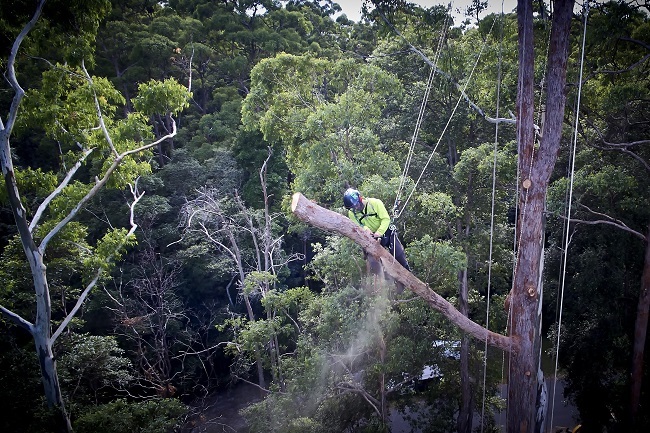 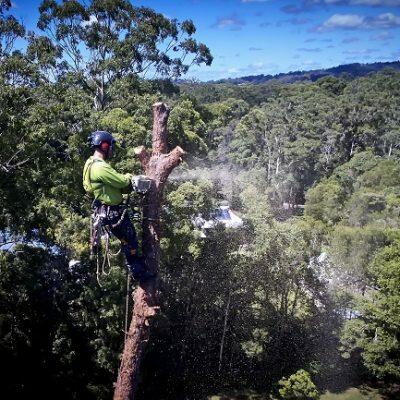 The #1 Tree Service on the Sunshine Coast, Queensland. 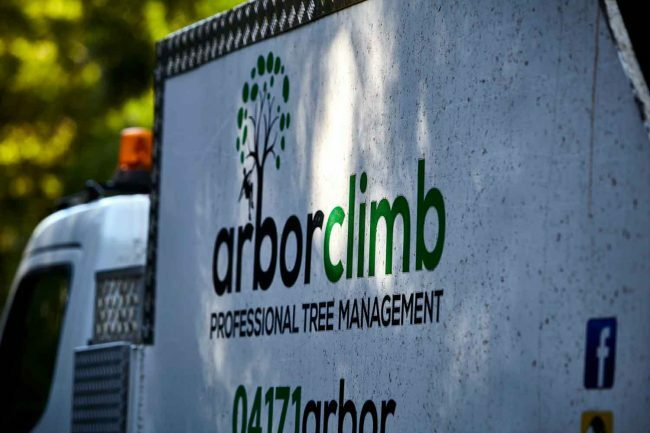 Arborclimb are fully-insured, professional arboricultural company providing tree pruning and removal services.